Keep your brain sharp with these classic, challenging, high quality puzzles. Classic Logic Grid Puzzles of varying sizes and difficulty. Logic Puzzles from the popular Penny Dell magazines. Logic grid puzzles for short moments or small screens. 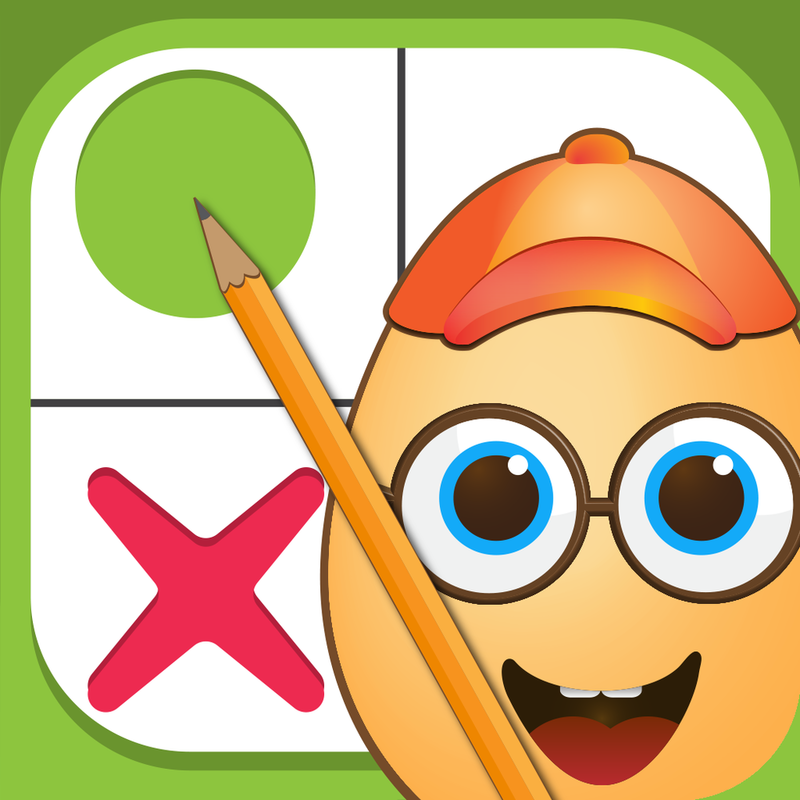 Learn Logic Problems with 100 puzzles of all sizes. Combine crosswords with fill in the quote. Deductive Word Finding. Break the code to read the quote.